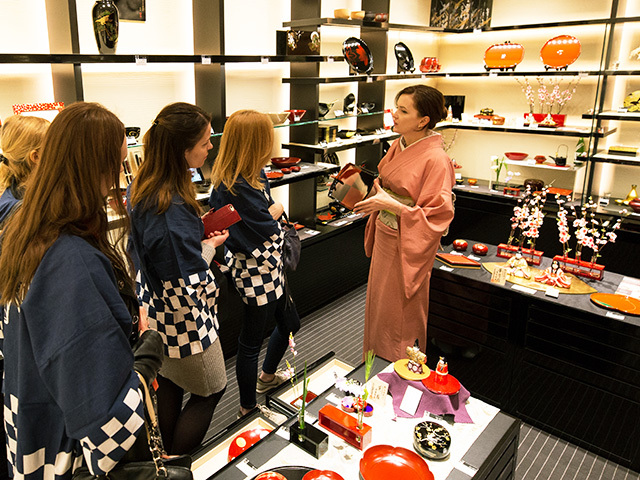 Immerse yourself in Japanese culture and tradition as you stroll through Nihonbashi. Includes a visit to a local Shinto shrine, a knife-sharpening demonstration and stops at various shops inside the COREDO Muromachi shopping complex. Tour offered in English.